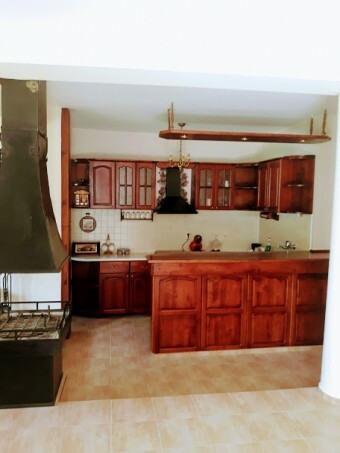 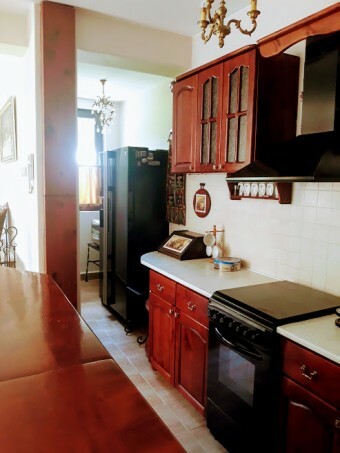 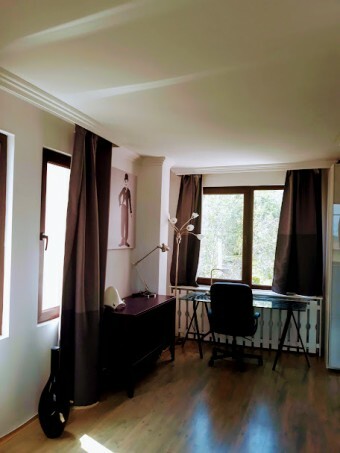 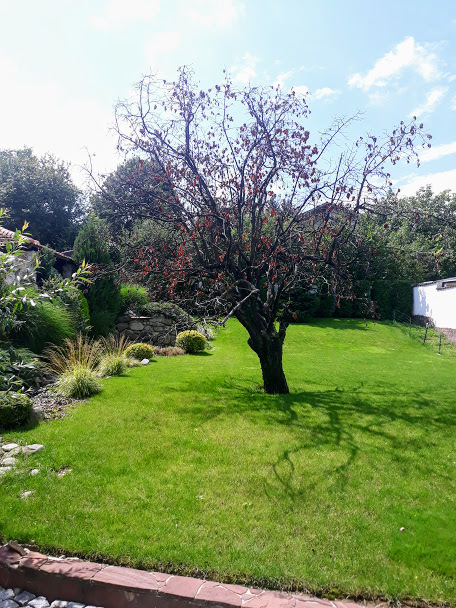 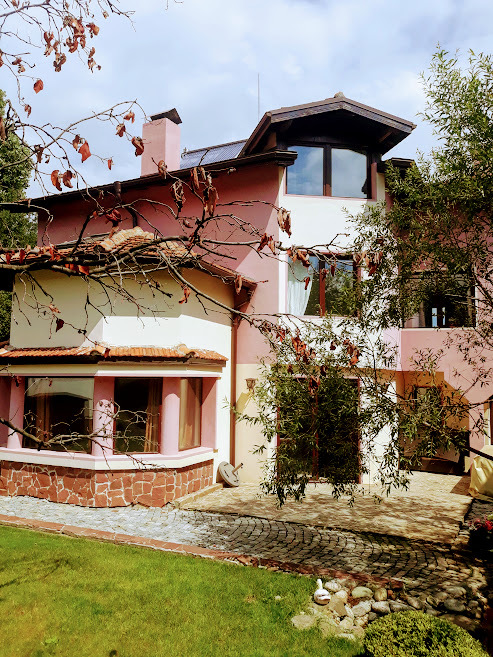 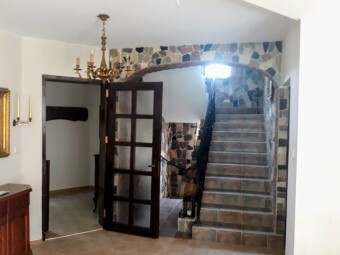 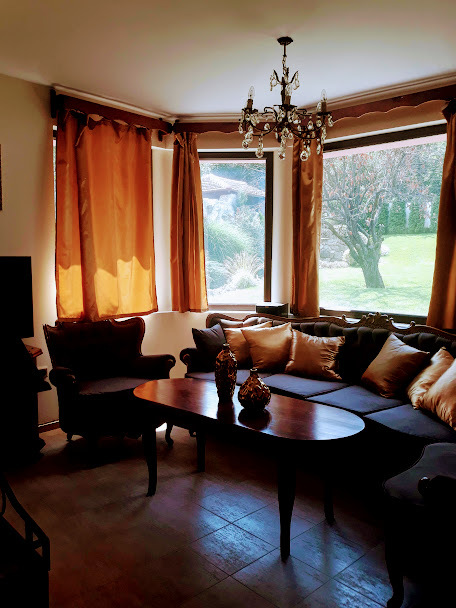 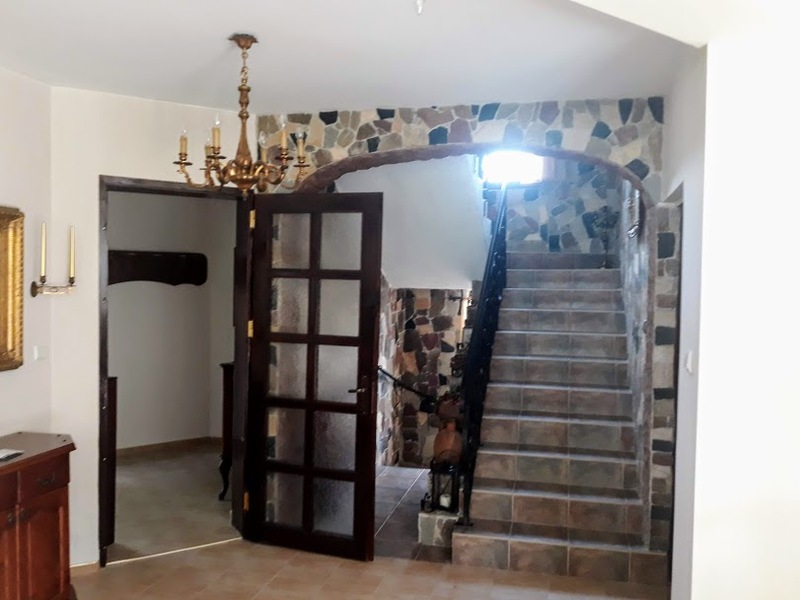 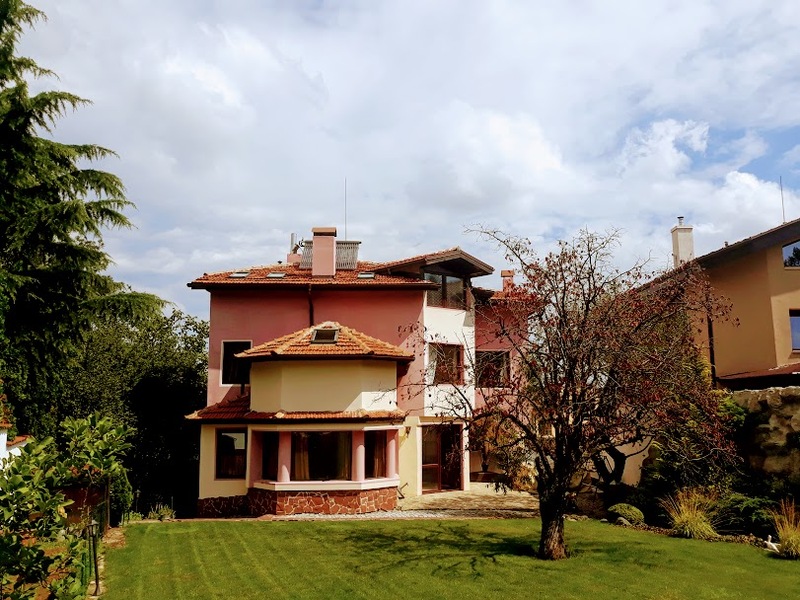 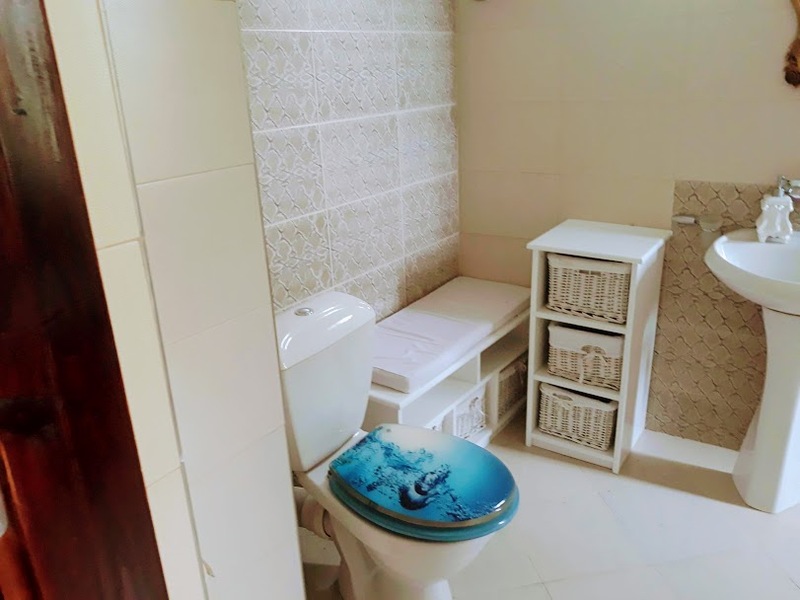 Descripton: Brain Trust offers for rent a fully furnished family house with lovely garden, located in Bistritsa, Sofia. 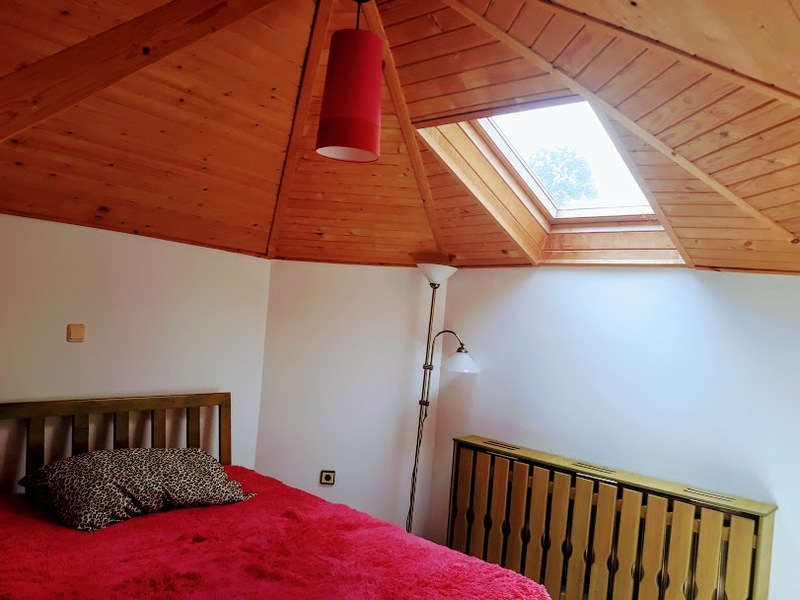 Good location, beautiful views, peaceful, as well as the all-year round access make the property attractive for permanent living. 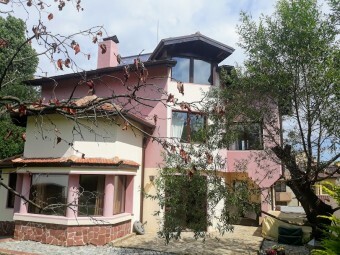 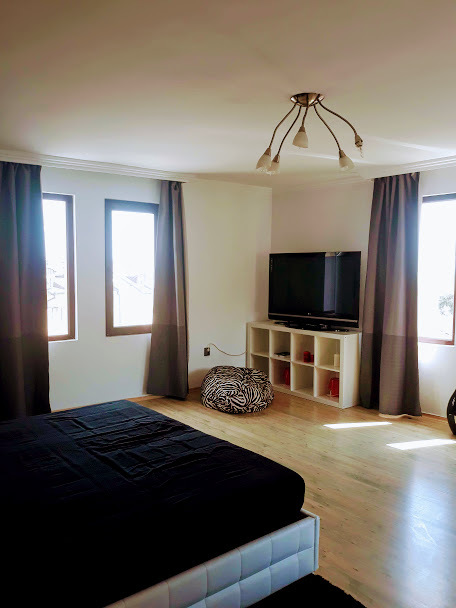 Living area – 320 sq.m.